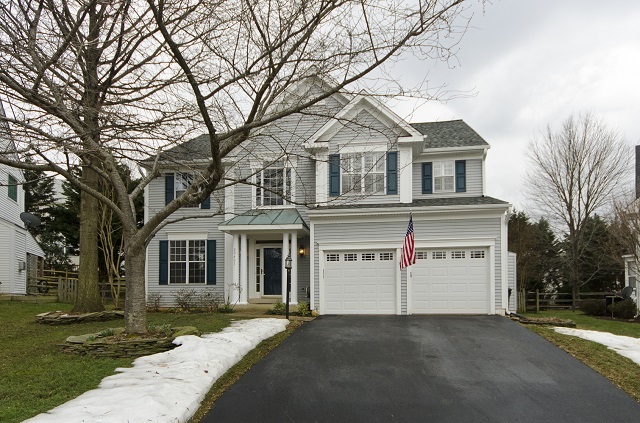 Call The Belt Team at (703) 242-3975 if you would like to buy or sell in Sterling this year. The Belt Team is one of Northern VA’s TOP Real Estate Teams. 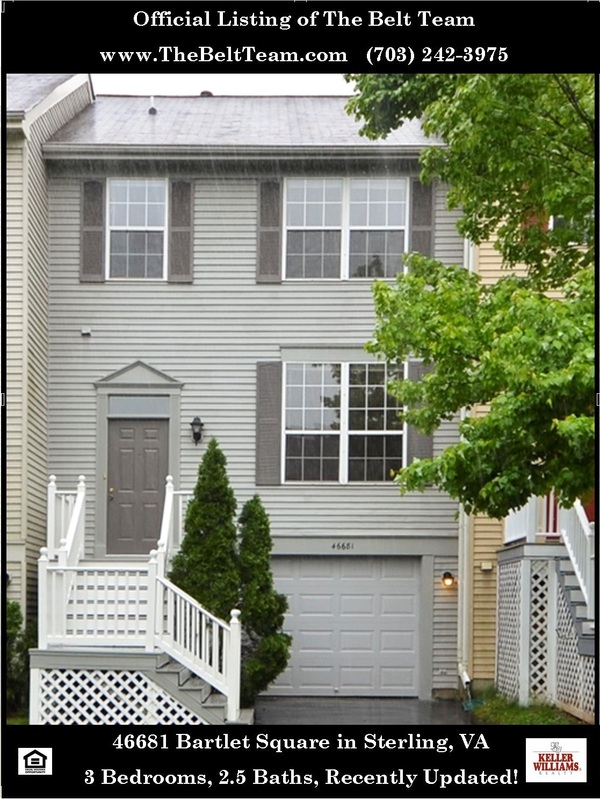 Beautiful end unit town home in sought after Great Falls Chase in Sterling! Not your ordinary townhouse! Bump out on all 3 levels creates great extra living space. Home features a bright open floor plan, 3 bedrooms, 3.5 baths, hardwood floors on the main level, an eat-in kitchen with granite countertops & stainless steel appliances, separate dining room, finished walkout lower level, spacious deck & paver patio, 2 car garage. Prime location..close to shopping, restaurants, major commuting routes & more! The Belt Team’s Mission Statement is “Changing Lives For The Better”. Is it time to change YOURS?! Call (703) 242-3975. Coming Soon at Great Falls Chase in Sterling! Townhouse at Great Falls Chase in Sterling – Coming Soon! Inventory may be low, but we have a number of new listings coming on the market soon! Call Kevin Kleifges at (703) 242-3975 for more information. 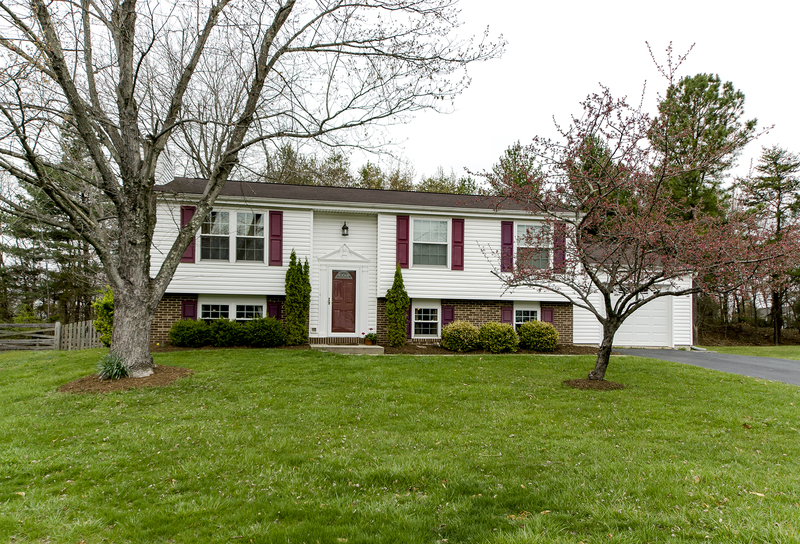 Just Listed – Updated Townhouse in Sterling! 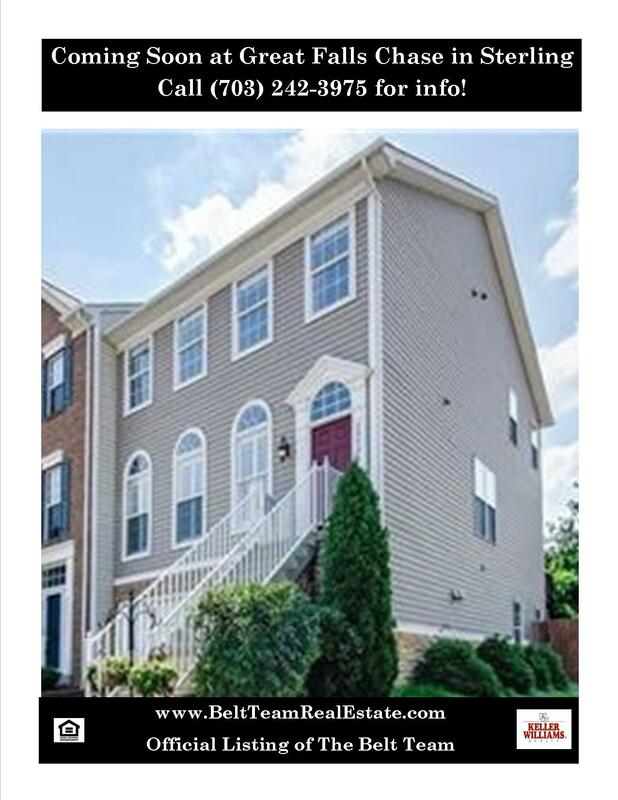 Looking for an updated townhome in Sterling? We just listed one! Directions: From Tysons: Route 7 West, North Algonkian Parkway, Left Spotswood Rd, Right Bentwood Rd, Left Southall Ct to home on right at #60. Charming bungalow with great curb appeal! One level living at its best. All freshly painted. New carpets, tile and refinished hardwoods. Unique dual sided fireplace between the family room & dining room. 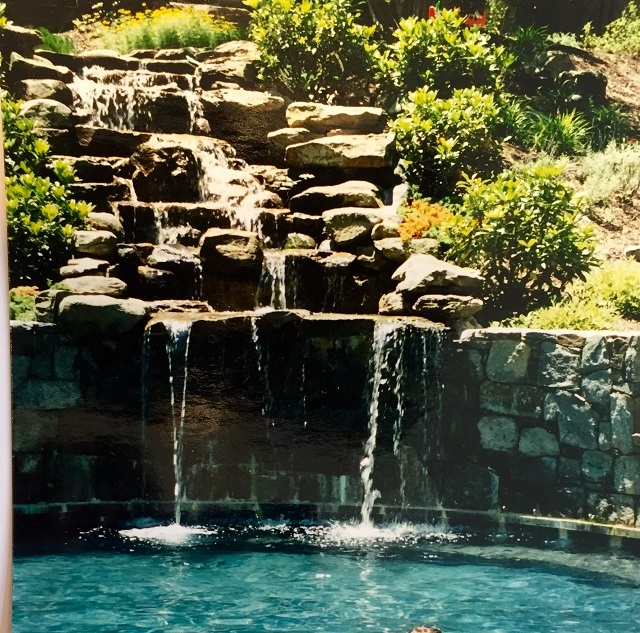 Both baths totally renovated. New kitchen. All new lighting. Professionally landscaped. Patio for outdoor entertaining. Fully fenced yard. New roof. 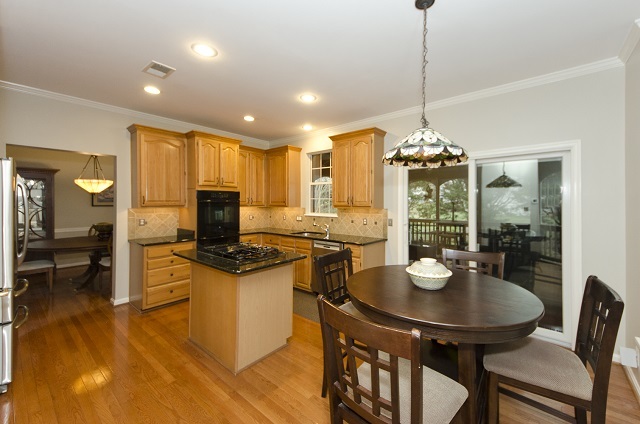 Convenient location, just 10 minutes to DC! Directions: From 495 exit 50 East towards DC to just past Greenway Blvd (about a mile) to house on the left. House is setback from Route 50, on access road that runs parallel to the main road. This lovely home is in a fabulous location in a quiet neighborhood with a rural feel, yet central to lots of amenities and even less than a mile to Vienna Metro. 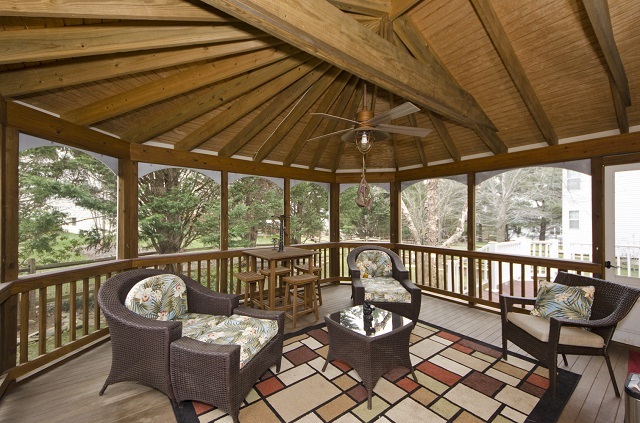 Enjoy a shaded backyard with deck & patio – perfect for both relaxing & entertaining. 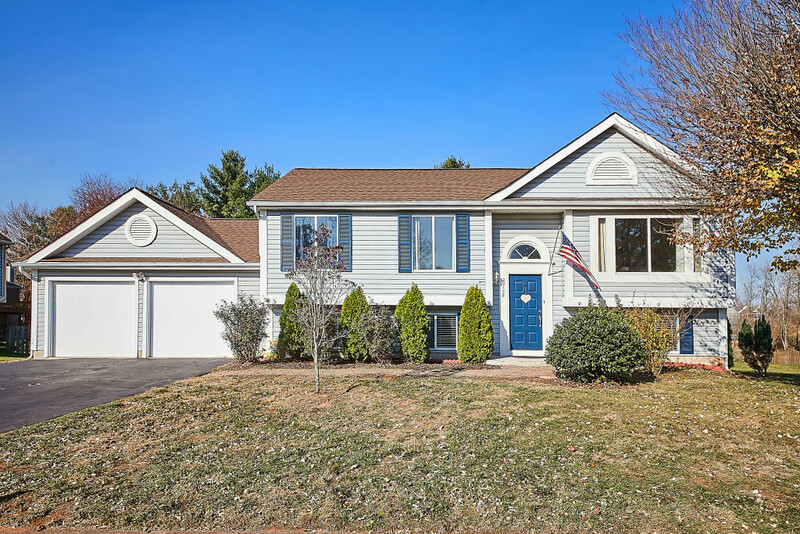 Inside, youll love the open, airy layout ~ spacious vaulted ceiling family room ~ hardwood floors ~ updated kitchen ~ updated baths upstairs ~ finished walkout lower level with rec room, 4th bedroom, 3rd full bath & office with built-ins ~ plus lots of storage! Directions: From Route 66: Exit Route 123 North toward Oakton, Right Hibbard, Right Pine Street to #10133 on left.